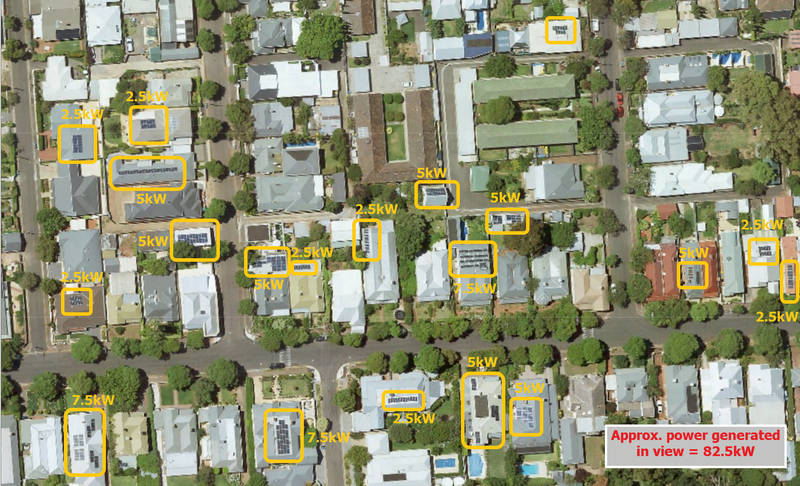 SunSpot is a tool which simply identifies solar panels on houses using location.sa.gov.au satellite imagery to build location based solar output profiles. It does this by utilising the magic of computer vision to detect solar panels and estimate their power output. 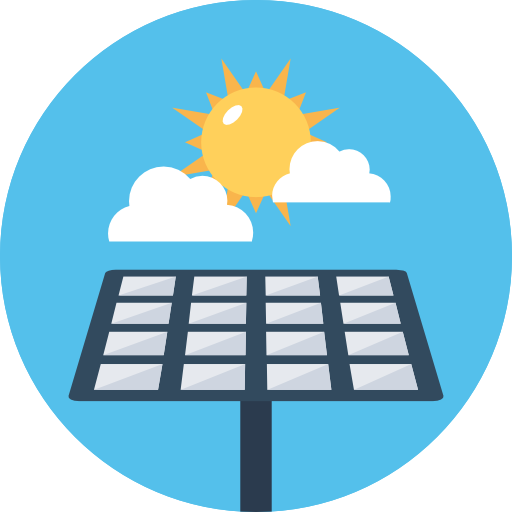 The tool can be used by governments to identify their current solar status, predict the rate of solar adoption, and provide intelligence about solar clusters by postcode, street, or even country. This level of accessibility to information about solar energy production is unprecedented. Our proof of concept shows that it is technically possible and can be easily integrated as a platform for decision makers and solar based companies.